We provide a wide range of home cinema/theatre installations from modest systems comprising wall mounted TVs and speakers, or complete installation of dedicated home cinema rooms with large electric projector screens and powerful surround sound speakers featuring Dolby Digital and Dolby Atmos soundtracks. We will design, supply and install a system tailored to match your requirements and budget utilizing products from the best suppliers of all the AV components required to complete the cinema. Whatever the request we can design the perfect cinema from a multi-purpose living room with a concealed screen to a bespoke dedicated room. We can take care of every element of the home cinema installation – the initial design, lighting, furnishing and construction. Please contact us to discuss your requirements or to arrange a consultation. 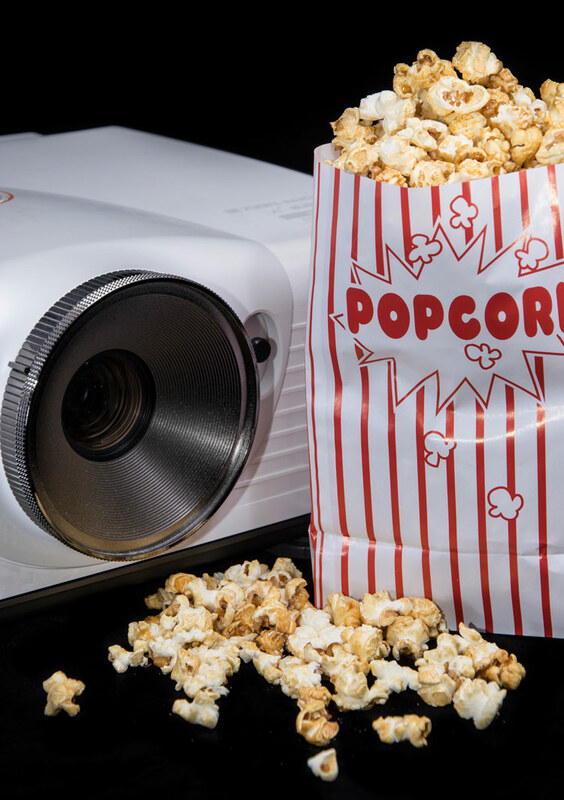 Please see our blog on home cinema for more information and advice.